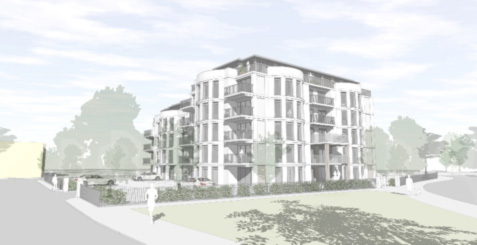 A planning application is to be submitted in early 2018 for 44 apartments with residents’ parking at Durley Road. The current surface car park has been identified for several years as suitable for residential use in the Council’s Area Action Plan. A public exhibition of plans was held in November 2017 with a full planning application submission expected in early 2018.